Don’t wait to print the high-value Schick coupon! Print two copies per computer. 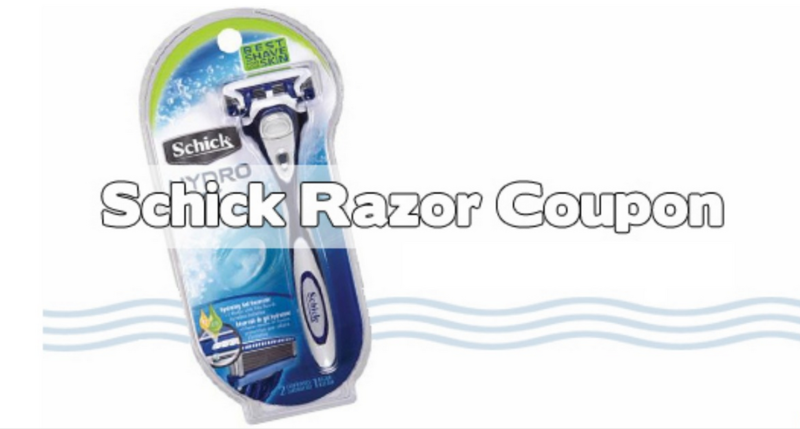 Pair this coupon with Bonus Cash for get a razor and refills for $3.59 at Rite Aid. –like getting it all for $7.18 or $3.59 ea.